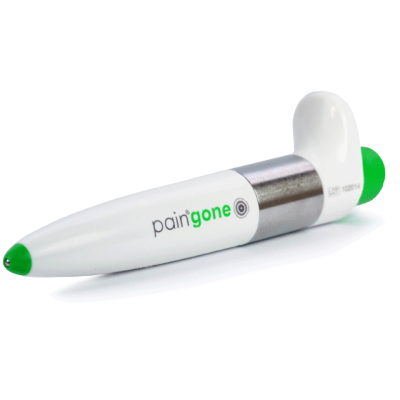 Paingone Plus is the New Automatic TENS pen. 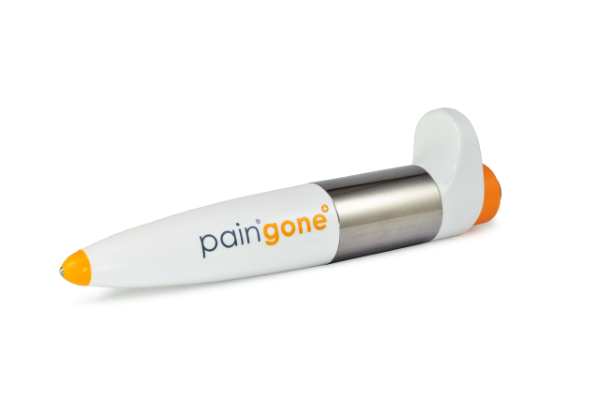 Simply press once the activating button and hold Paingone Plus on the area of pain. 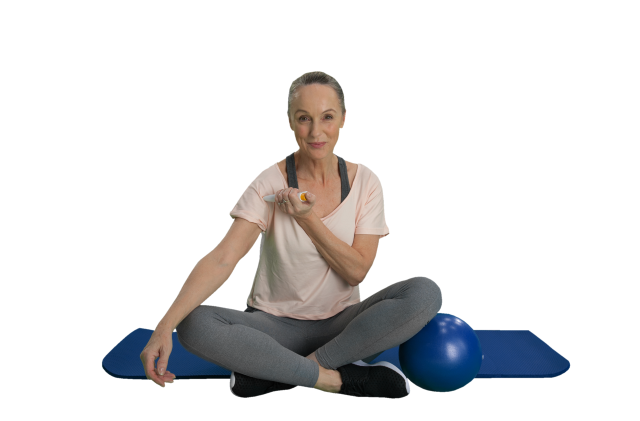 The device delivers a series of safe and controlled therapeutic pulses known as TENS. 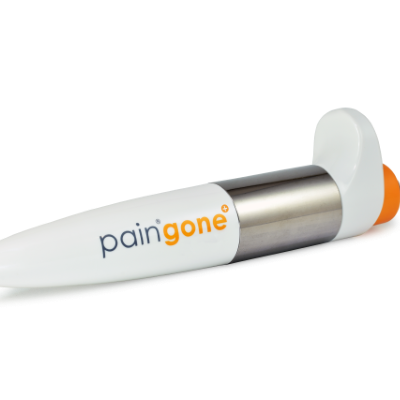 Paingone Plus is a safe, affordable pain relief therapy, when and where you need it, that you can use alongside your current pain relief medication. 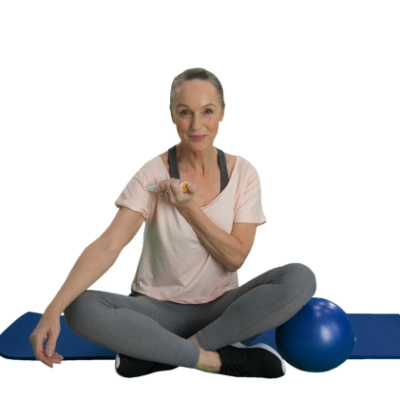 It uses a therapy known as TENS, but without the hassle of leads, pads or messy gels and it even works through light clothing.